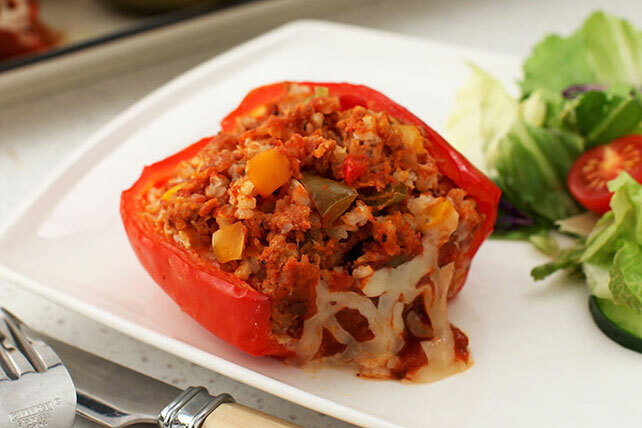 It’s no surprise that we love stuffed peppers recipes. 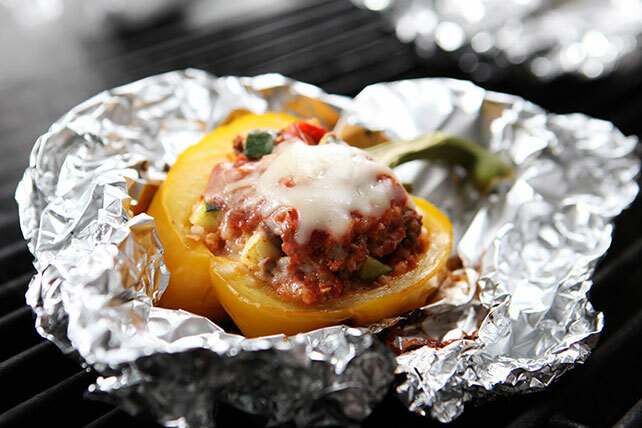 We’re fans of all kinds of stuffed foods, such as stuffed zucchini, stuffed shells, stuffed chicken and more! 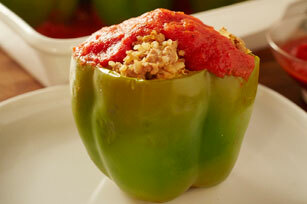 To make tasty stuffed peppers recipes, you'll first have to decide on the stuffing. 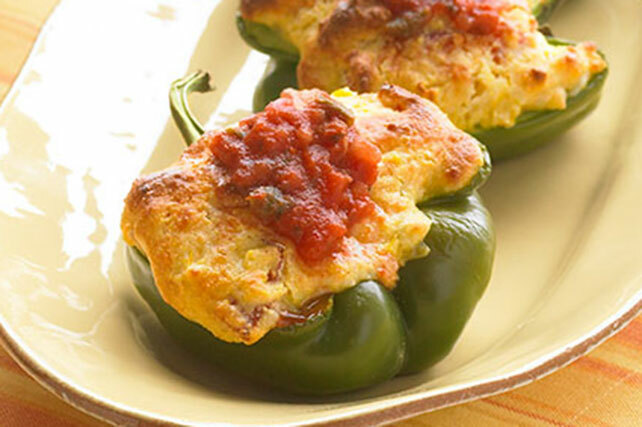 You can choose an easy stuffing recipe or sausage stuffing. 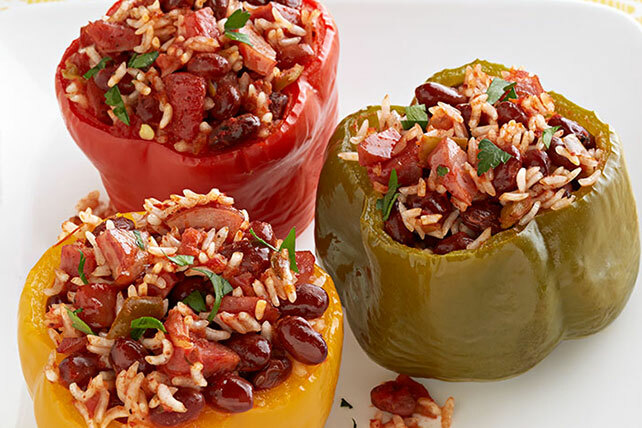 With our stuffed peppers recipes, you can fill your peppers with almost anything: ground beef, rice, more veggies—but you can wager most stuffed peppers recipes involve cheesy deliciousness!